The British Sky invited the Dutch rider to participate in the Tour Down Under, joking with his lack of courage not to participate in the Australian test. The 2019 cycling season kicked off last January 15 in the Tour Down Under. The first round of the World Tour calendar has already left the stage victories of Viviani and Bevin, as well as confirming the good condition of runners like Caleb Ewan and Peter Sagan. But also, the Australian event is leaving us curious images in the form of crossing statements between runners. It is striking that the protagonist of this story, Tom Dumoulin, does not participate in the Down Under, a focus of attention that has put Luke Rowe. 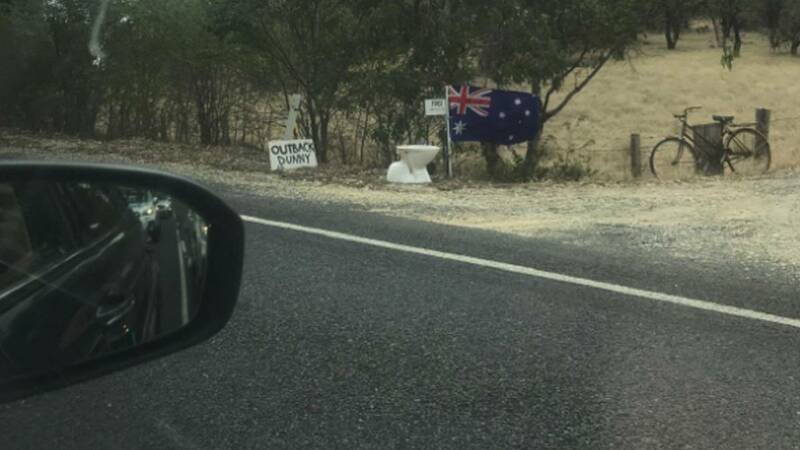 The British runner of Sky mentioned the leader of the Sunweb on his Twitter account by publishing a photograph of a toilet accompanied by the following text: "Hey, Dumoulin, you must come to Down Under, perfect early season race for you" .